So what was his reason for leaving? “After what already feels like a lifetime of extraordinary experiences, I have decided to hit the reset button and move on from BioWare. I’ll take a much needed break, get perspective on what I really want to do with the next phase of my life, and eventually, take on a new set of challenges”. This isn’t the only loss that has hit the company over the last 2 years in 2012 both Ray Muzyka and Greg Zeschuk, the remaining co-founders, left the company. 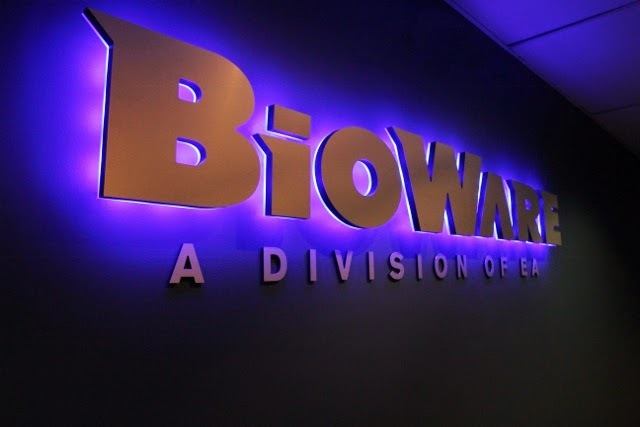 So what does this mean for the future of Bioware? Will it ever be the company we used to love before EA took over?